The palate opens with pear and apple flavors with an undercurrent of crushed shells, followed by lightly toasted oak on the mid-palate. Mild lemon comes through on the finish. Acids are in balance and the mouth-feel round and smooth. 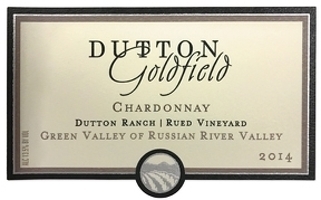 this received an average rating of three out of five stars in the Palate Press Grand Tasting. Drink with a sage-rubbed pork roast.